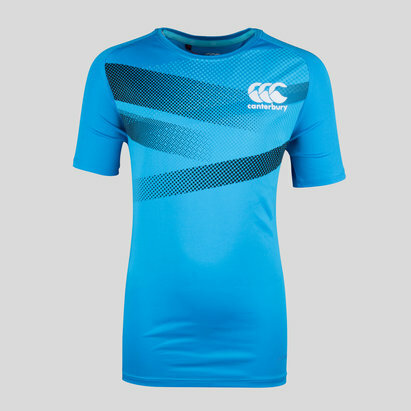 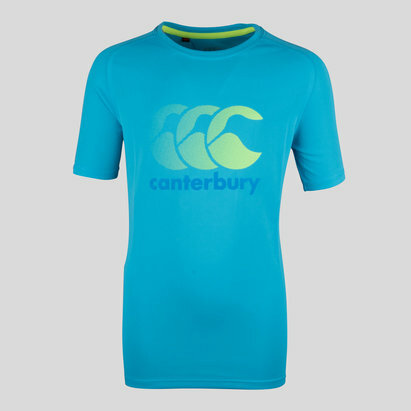 Perfect for activities away from the rugby pitch, make sure you're little one pulls on this Canterbury CCC Kids Graphic T-Shirt in Vapor Blue. 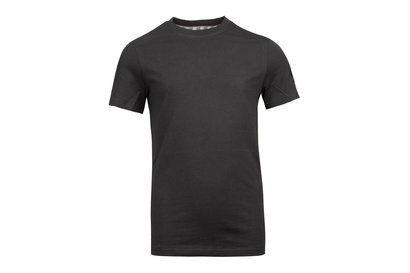 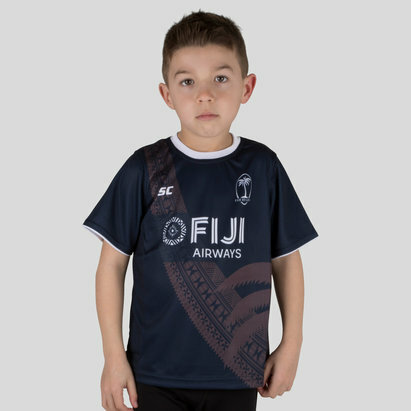 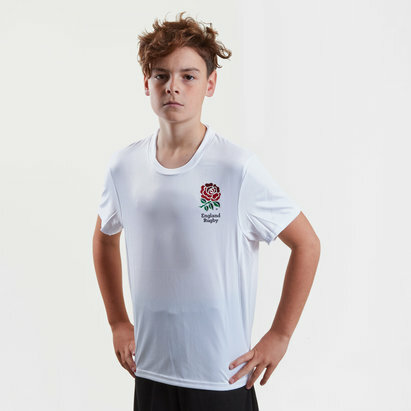 This kid's t-shirt from rugby specialists Canterbury comes made from a cotton and polyester blend, with the famous Canterbury logo taking the main focus across the chest. 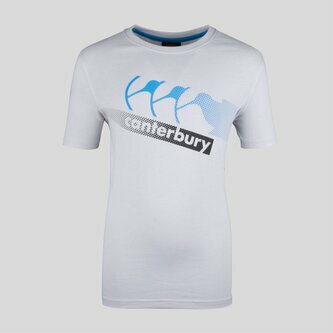 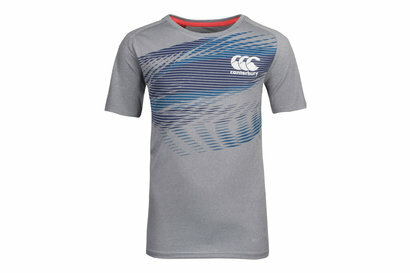 Perfect for casually wearing, ensure everyone knows's they're a rugby fan with this Canterbury CCC Kids Graphic T-Shirt.